Ireland's public holiday approaches fast en is celebrated by Irish and non-Irish people around the world. Beer (sometimes green!) and whiskey flow richly on the Seventeenth of March. 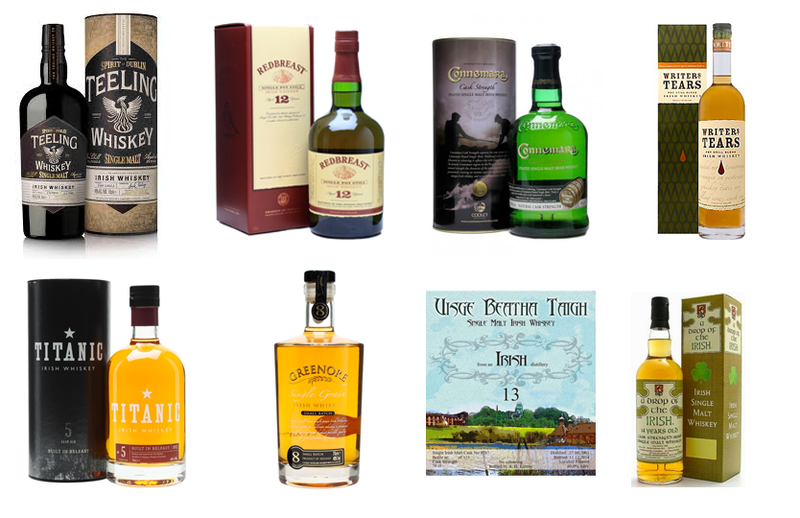 If you are looking for something that's not Jameson or Bushmills I can help you with a shopping list for your drinks cabinet. 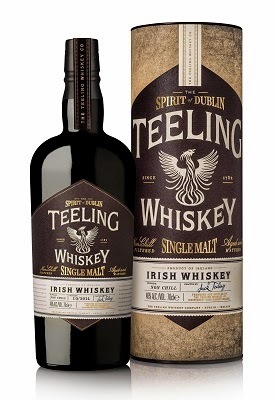 This single malt from the brothers Teeling is a vatting of 5 different wine casks: sherry, port, madeira, white burgundy and cabernet sauvignon. Bottled at 46% ABV and an absolutely recommended and budget friendly dram. Price: €62 / £44. The single grain and small batch whiskey (with rum cask finish) are equally top drams. To some this is the best Irish whiskey in the world. 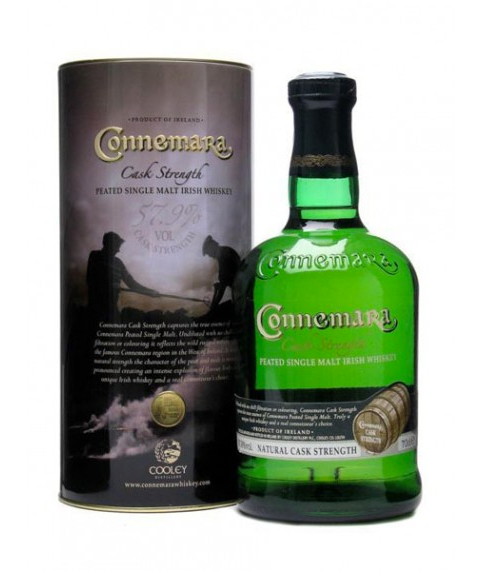 It is an heir to the typical Irish whiskey style with lots of sherry influences and a tiny hint of smoke. Price: €43 / £31. 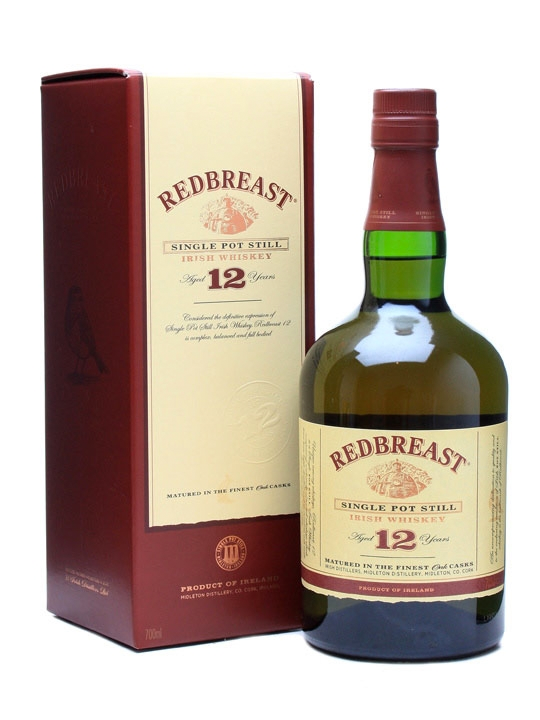 Redbreast also offers a cask strength version of the 12yo, a 15yo and a 21yo. A powerful and slightly unusual Irish whiskey. This brain child of John Teeling is distilled two times instead of three and uses peated barley. Price: €62 / £43. 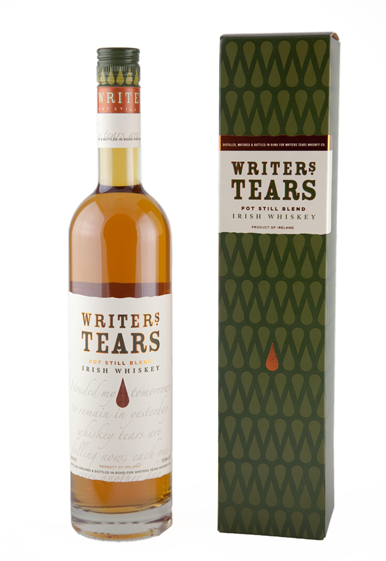 Writers Tears is a light and sweet whiskey, made from single pot still and single malt whiskeys, resulting in honey and fruity flavours. Price: €47 / £34. 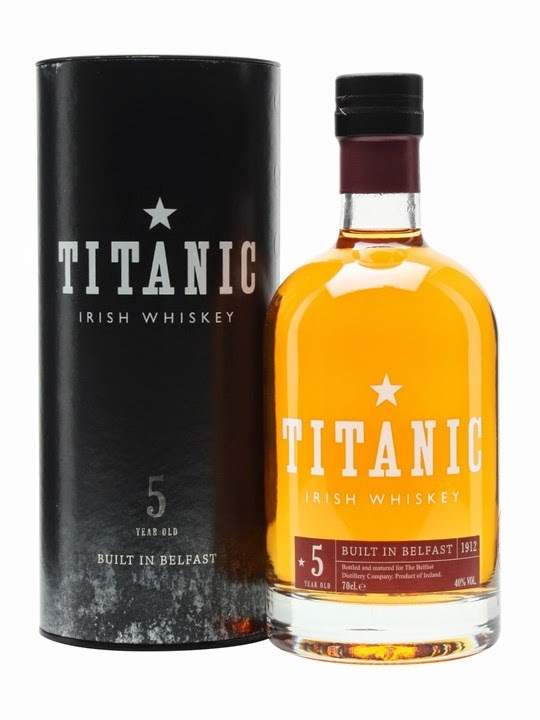 This is a five year old whiskey by the recently established Belfast Distillery Company. The name refers to the famous boat from Belfast. The blend is made out of whiskeys from Cooley Distillery. There's also a 10 year old version. Price: €56 / £40. 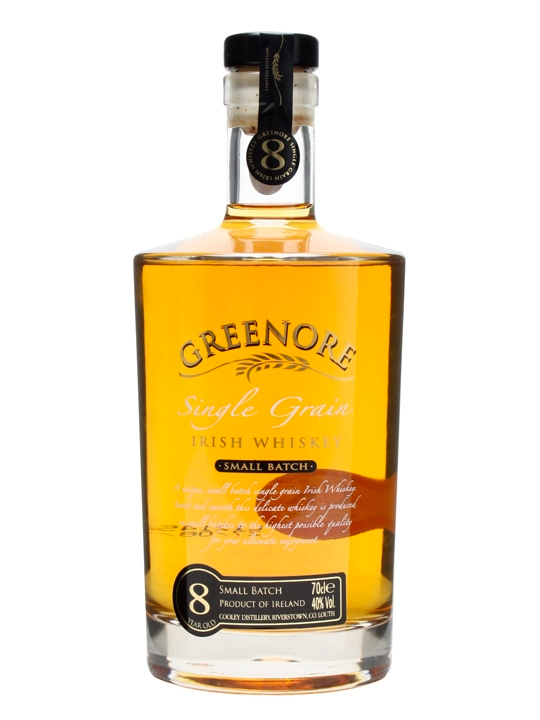 The eight year old flag ship bottling of Greenore embodies the perfect balance between the ingredients that produced the whiskey, the way it was produced and the ex-bourbon casks that matured the whiskey. Price: €34 / £24. Jurgen’s Whiskyhuis regularly bottles whiskies. The first, a 20 year Ardbeg, was simply put superb. This 13 year old Irish single malt from an undisclosed distillery already sounds very promising. Be aware of the high alcohol by volume... 60% ABV. Price: €81 / £57. A Drop of the Irish is a whiskey bottled by Robin Tucek, the man behind Blackadder with "a cunning plan". This whiskey changes regularly and will have different ages and ABV. There's a 11 years old peated version and a 14 years old unpeated whisky available. Price: €82 / £58. 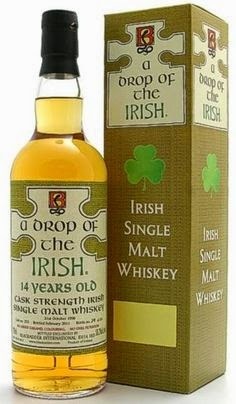 Do you think I missed an important Irish whisky for St. Paddy's Day? Let me know in the comments!